FIND YOUR POS SYSTEM MATCH NOW! POS systems made easy—we do the research so you don’t have to. 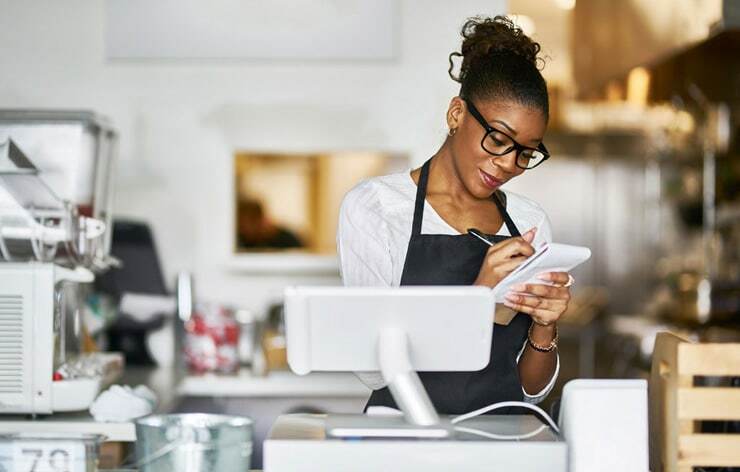 We consistently review the top restaurant software and compiled a comprehensive list of the best point of sale systems for restaurants to help you find a quality solution for your business. 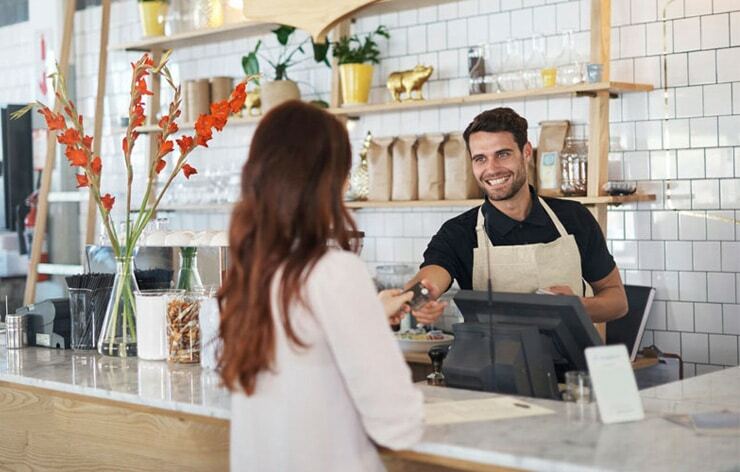 With hundreds of retail, small business, bar, and restaurant systems, buying a new POS solution can become overwhelming quickly. With so many options, which POS provider should you choose? Compare here. Point of sale system prices are going to vary widely depending on your business requirements, and your industry (i.e. bar, restaurant, small business, retail shop or hospitality). Find out how much they cost. 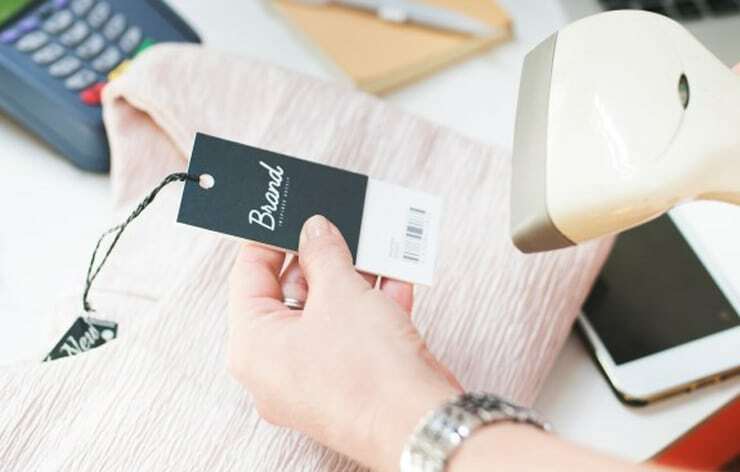 With our super simple service, we can take you from getting a quote, right through to getting a new point of sale solution and merchant services for your company no matter if you’re a large or small business. We have software and hardware options available for all business types. Answer a few questions about what you’re looking for (works for all industries). Compare prices from the top local and national POS companies. Choose the best point of sale option for your business!